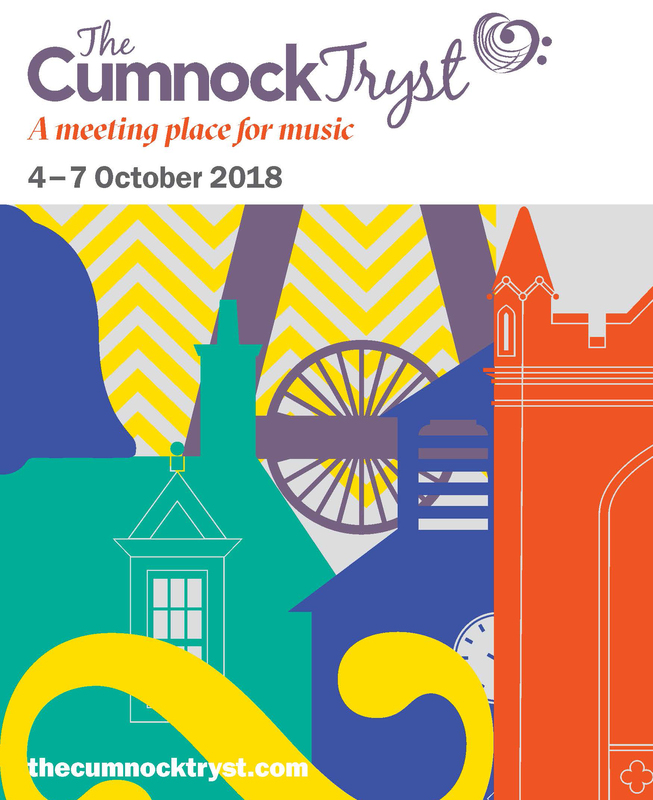 The Cumnock Tryst Festival host a special Festival Club each evening from 21.30 on Thursday 4th, Friday 5th and Saturday 6th of October. The event is free and open to all. All they ask is to ‘pay what you like’ as a donation on the night. You can book a ticket in advance, with a limited number also available on the door. The bar will be open late with a special Festival Club supper menu. We advise ordering in advance. NYOS Jazz Orchestra is Scotland’s foremost youth jazz ensemble that performs throughout the UK at high profile jazz venues and festivals. The NYOS Jazz Ambassadors will be joined by performers from Drake Music Scotland’s Digital Orchestra at the Festival Club.